Washington Capitals goaltender Braden Holtby said Friday he will not join his teammates next week for a White House celebration of their Stanley Cup championship. ARLINGTON, Va. (AP) — Washington Capitals goaltender Braden Holtby said Friday he will not join his teammates next week for a White House celebration of their Stanley Cup championship. 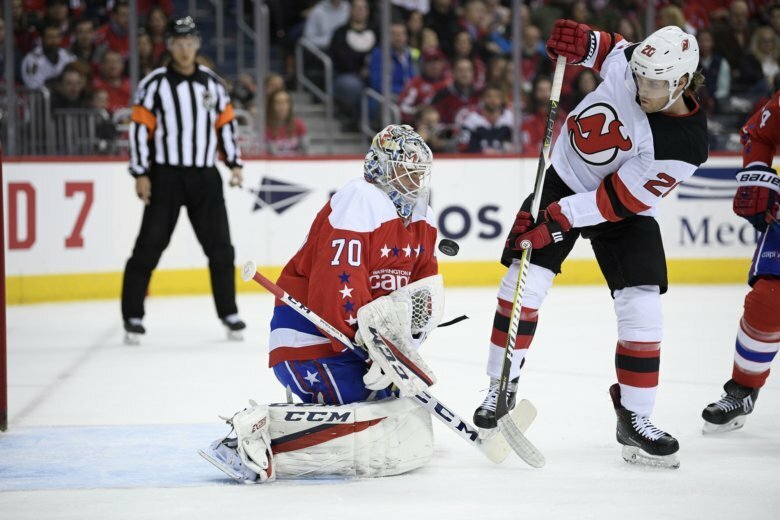 Holtby is the second player on the Capitals’ active roster to decline, joining fellow Canadian Brett Connolly. President Donald Trump has occasionally been at odds with pro athletes, from NFL players protesting racial injustices during the national anthem to NBA players including LeBron James and Stephen Curry. The defending Stanley Cup champions will hold a private tour of the White House and meet Trump on Monday . The event will not include a public ceremony. Russian captain Alex Ovechkin, Americans John Carlson and T.J. Oshie and coach Todd Reirden have said they will attend.